I thought it was the Bugatti Veyron at 267mph? Base price is like 1.7 million, with a W16 engine 1,200 horsepower. It is however it is not the fastest naturally aspirated engine. The Bugatti Veyron uses turbos but you are right it is the new fastest car however running on a stock enginge with out turbos or any other accesory it will fall short. I saw a episode on top gear about it and it gave me wood. Any vehicle huh. 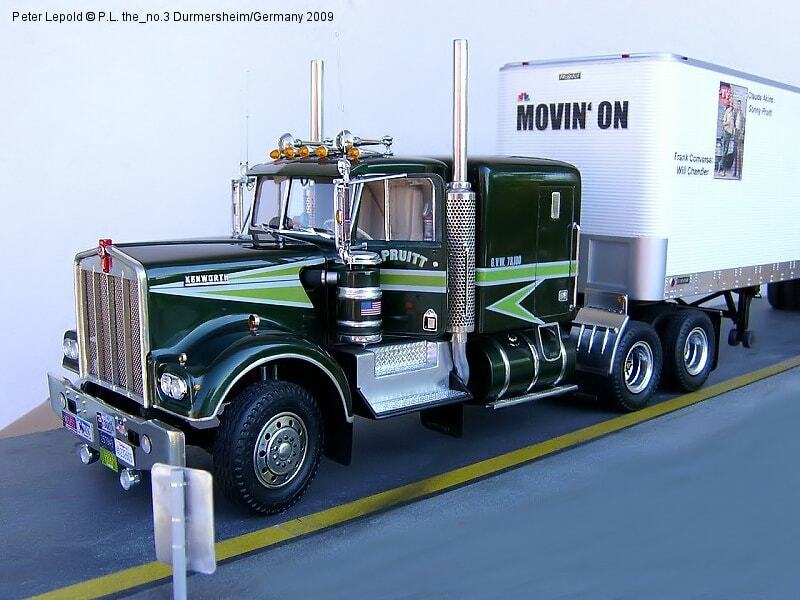 that would have to be a 1974 Kenworth W900 VIT the same one that Claude Akins and Frank Converse drove in the TV show "Movin On" Because of that show I became a Truck driver, and have been doing it for the past 30 years. Actually the fastest production car is the Shelby SuperCars Tuatara which supposedly can reach 275 mph. Personally I would be happy if my damn truck was finished to answer the actual question. I just wished mine was paid off. I don`t mind it being a work in progress, I just want it to be MINE!!! I would have to say it would be the truck I have now. I love my HULK. Now that`s a is gorgeous!! My 1968 Charger that I stupidly sold in 1998 for way too little money because the wife wanted to buy another house. The wife is now an ex-wife and sadly the Charger is 13 years gone, and somebody else lives in that house. 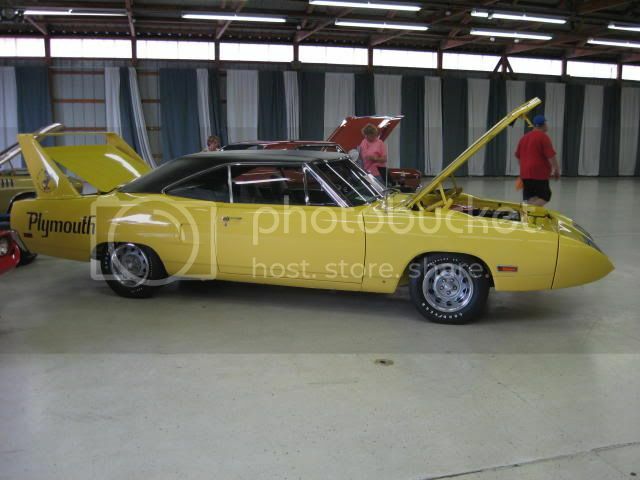 God I miss that car, yellow with black interior, black vinyl roof, built 383, auto, A/C. Here is my dream car!